Comfy Living Room with a View! You could get used to this! Fabulous Views on spacious Balcony! Grill up your fresh catch! Amazing Beach Front condo with Beach Front Pool! Beach Service! Complimentary Two Beach Chairs & an Umbrella. BeachFront Pool, Kiddie Pool, Grills, Video Game Room, & Fitness Center. OPEN Apr 28 to 30 $676! 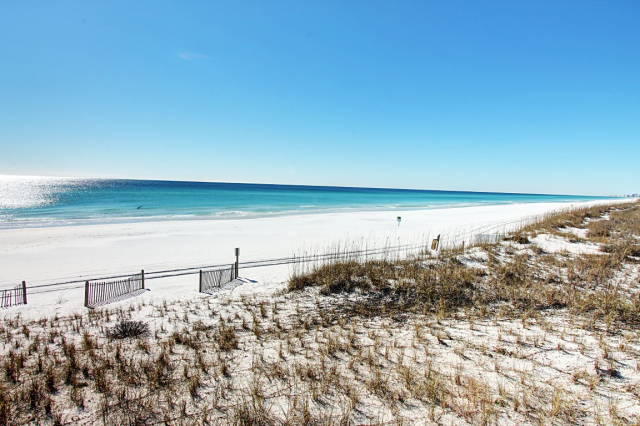 Kick back and relax in this gorgeous 2 bedroom, 2 bath, Gulf Front condo in Miramar Beach! With a king in the master, a full and a twin in the guest bedroom and a sofa sleeper, this lovely sleeps 7 and has a washer/dryer for your convenience. Wander down the beach to the Surf Hut for a bite, take a dip in the lovely beachfront pool or catch some rays on the sugar white beaches. To work off those calories, there are tennis courts and a fitness center for your use. Load up on activities or do nothing at all, you'll enjoy your time at Beach House 204A! 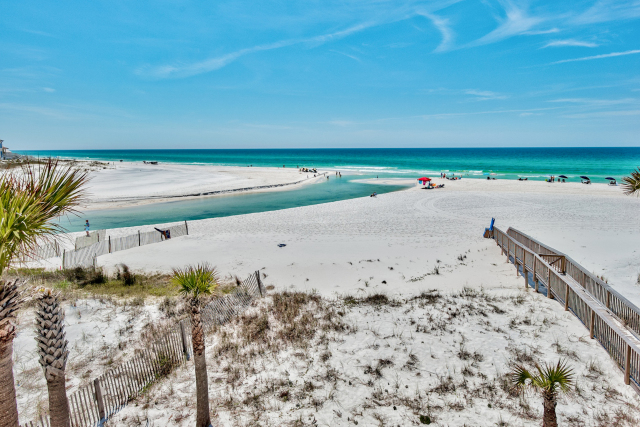 Beach House is located only half a mile from the Silver Sands Outlet Centers and is convenient to both the action in Destin and Grand Boulevard Towne Center with incredible eateries, upscale shopping and a park with pop up fountains at its center. 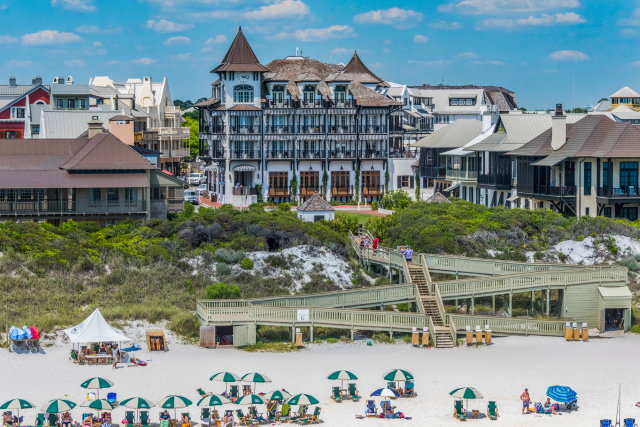 Grand Boulevard Town Center is a pedestrian-friendly, shopping and dining complex just off Emerald Coast Parkway, convenient to both SanDestin and Miramar Beach. For the high-end shopper, the center offers everything from Fusion Art Glass Gallery to Brooks Brothers Country Club. A number of boutiques, such as Hello, Sunshine and Magnolia House, carry fare you can't find anywhere else. Dining options include Mitchell's Fish Market, P. F. Chang's China Bistro, and Cantina Laredo Gourmet Mexican Food. In 2013, Walton County’s first movie theater opened at Grand Boulevard’s Town Center – the state-of-the-art Boulevard 10 Movie Theater. 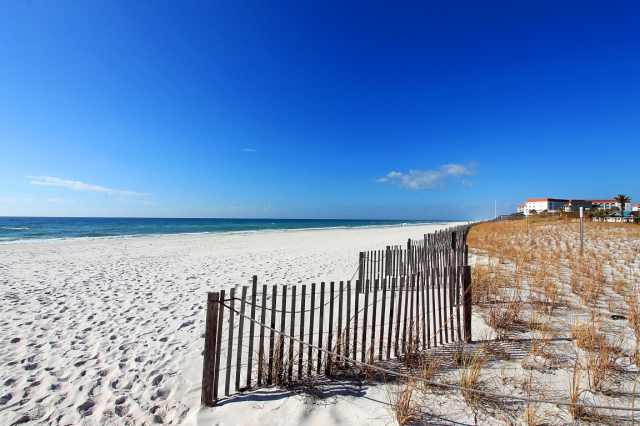 Beach House is a 7 story, beachfront condominium complex located on Scenic Hwy 98 in Miramar Beach. 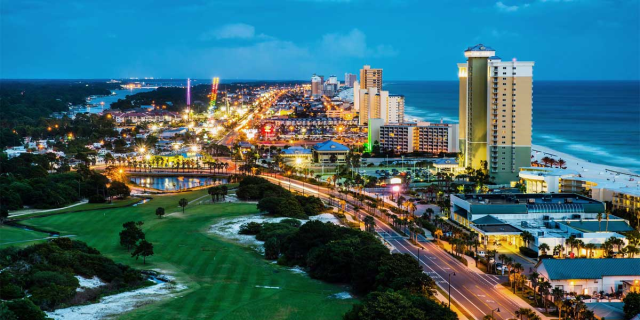 With 650 feet of beach front, it's an ideal getaway for families or couples. The large, gulf front pool is seasonally heated and the kiddie pool will delight the toddlers in your group. 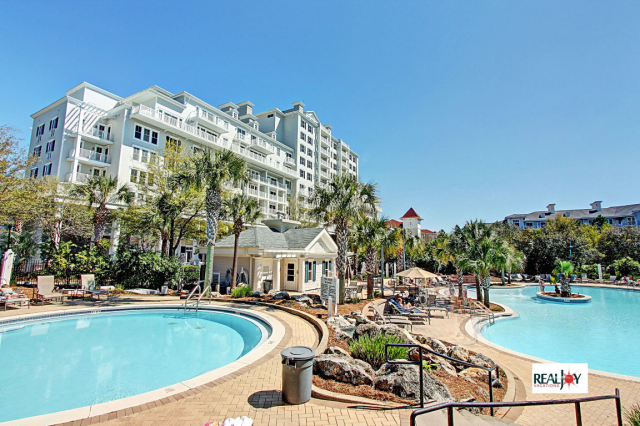 There’s lots of amenities to choose from, including lighted tennis courts, shuffleboard, a fitness center, outdoor grilling area, beachfront gazebo w/ picnic tables, and a video game room! 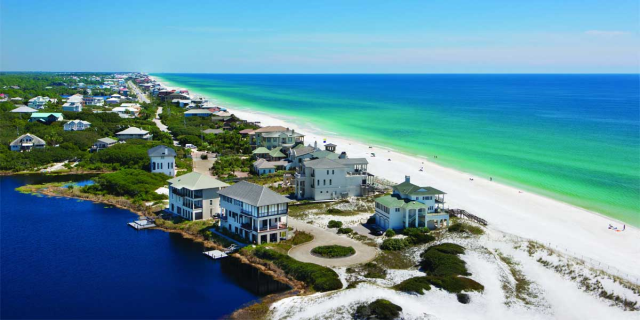 Wander down the beach to Surf Hut and Whale’s Tail for a bite to eat or check out Silver Sands Outlet Mall less than a mile away. 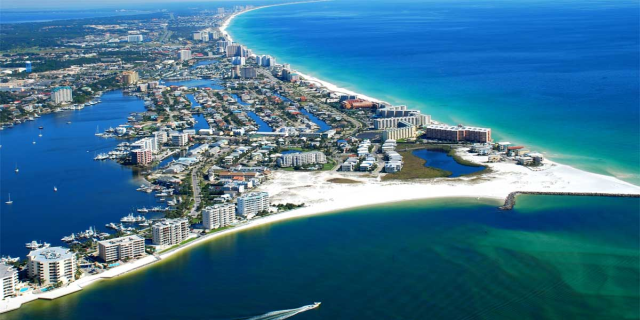 There is truly something for everyone at Beach House Condominiums! OPEN Apr 21 to 23 $420! OPEN Apr 19 to 21 $723!